This unique perspective allowed Raxstar to create songs like “Jaaneman” drawing from the influences of Bollywood and the smooth R&B records he grew up with. Described as ‘The Ultimate Rap Ballad’ it proved to be extremely popular worldwide specifically in India & Pakistan and the subsequent music video went viral accumulating over 4 millions views on YouTube. 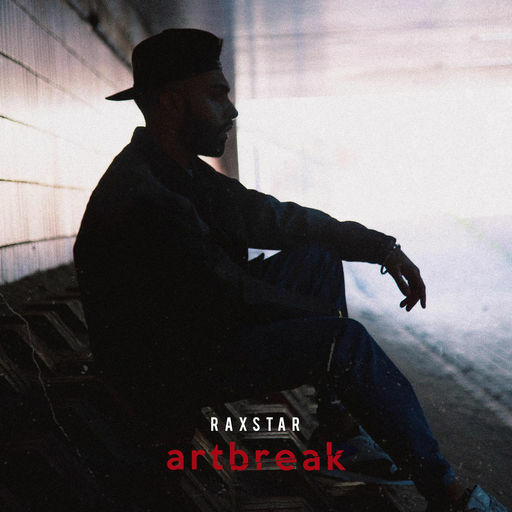 On 2nd February, Raxstar released his new album called ‘Artbreak’. The album contains 11 tracks featuring a variety of artists and producers. By listening to the tracks, you can tell Raxstar put his pain and raw emotions into this album. It definitely takes a lot of courage for an artist to share this sort of vulnerability with the world.